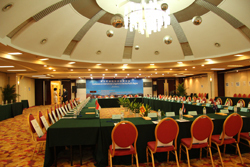 From 23 to 24 September 2013, a Conference on International Litigation in the Asia Pacific Region took place in Wuhan, People’s Republic of China. The Conference was dedicated to the Hague Convention of 30 June 2005 on Choice of Court Agreements (Choice of Court Convention) and the work carried out by the Hague Conference in the area of international jurisdiction and the recognition and enforcement of foreign judgments (the Judgments Project). The event was organised by the Hague Conference, with the support of its Asia Pacific Regional Office, the Government of the People’s Republic of China and Wuhan University, and financial support from law firm Lipman Karas. While severe weather conditions prevented experts from the Philippines and from Macao SAR (China) from travelling to Wuhan to attend the event, judges, government officials, academics and other experts from 13 Asia Pacific States (Australia, Cambodia, China, India, Indonesia, Republic of Korea, Lao People’s Democratic Republic, Myanmar, New Zealand, Singapore, Sri Lanka, Thailand and Viet Nam) attended the Conference. The two-day programme offered presentations and discussions intended to raise participants’ awareness of multilateral, region-specific and bilateral instruments dealing with choice of court agreements, as well as the opportunity to exchange information on the rules in their States with regard to jurisdiction and recognition and enforcement of foreign judgments in broader cross-border civil and commercial matters. The programme included an engaging keynote by the Solicitor General of the Commonwealth of Australia on the benefits of the Choice of Court Convention for international trade and investment within the Asia Pacific region. The event concluded with the adoption of statements in support of the Choice of Court Convention and the continuation of the Judgments Project. The Conclusions and Recommendations of the conference are available here. 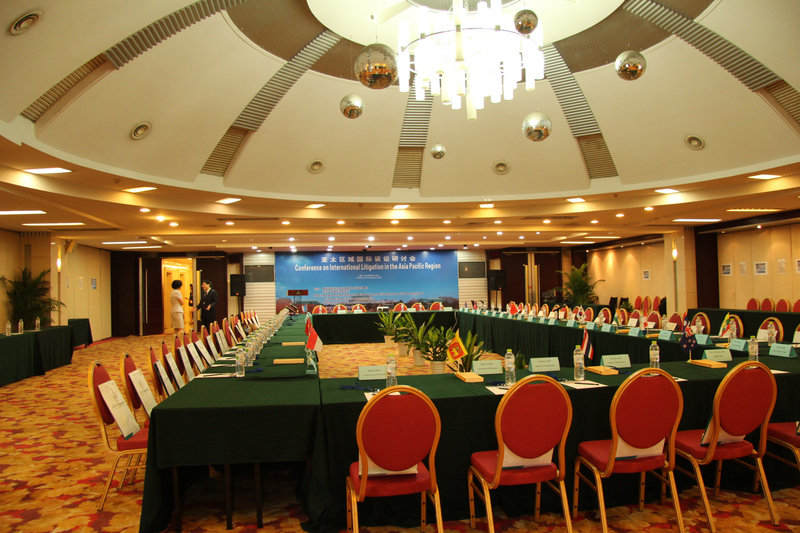 As one of the first regional events organised by the Hague Conference with the support of its new Asia Pacific Regional Office (which formally opened in December 2012), the Conference also offered participants the opportunity to learn more about the Regional Office and its role in providing support and information about the work of the Hague Conference to Asia Pacific States.